Dry mouth (Xerostomia) is defined as the abnormal dryness of the mouth due to insufficient secretions. It is a very common condition in dental practices. Dry mouth syndrome is estimated to affect about 20% of the adult population and is becoming one of the fastest growing oral health concerns world-wide. It is increasingly common in the aging population consuming multiple medications to promote health and longevity. At Gulfshore Dental, we have carefully formulated an extensive dry mouth treatment protocol exclusively for Gulfshore Dental patients. 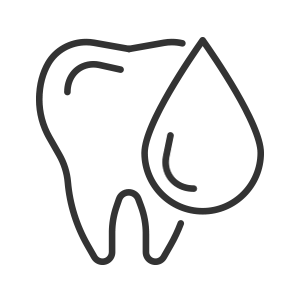 We would be happy to help create a treatment plan to help you manage your oral health needs.